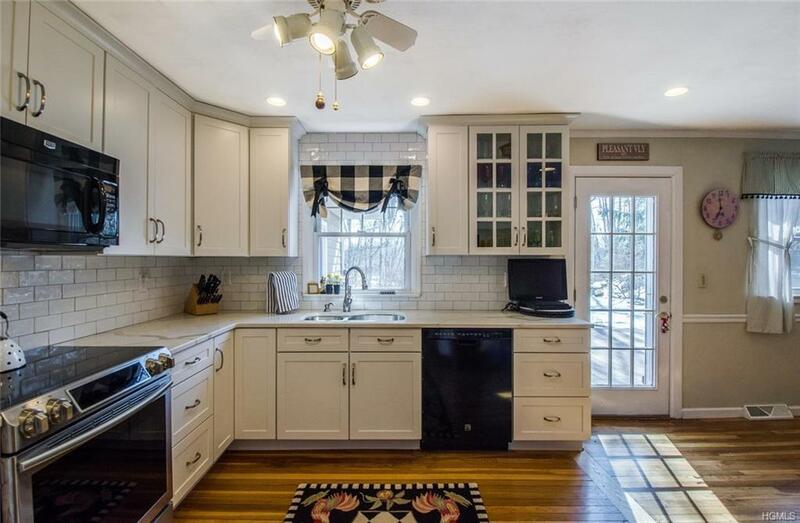 Beautiful home bathed in light, includes three bedrooms, three baths, master on the first floor, art studio and office. Barn has electric and water hook up. Property very picturesque with a wonderful pond for summer fishing. Sit on the screened porch and just enjoy the spectacular views. Beautiful surroundings provide wonderful place for entertaining. Can be used as a primary residence, a working horse farm or a great weekend getaway. 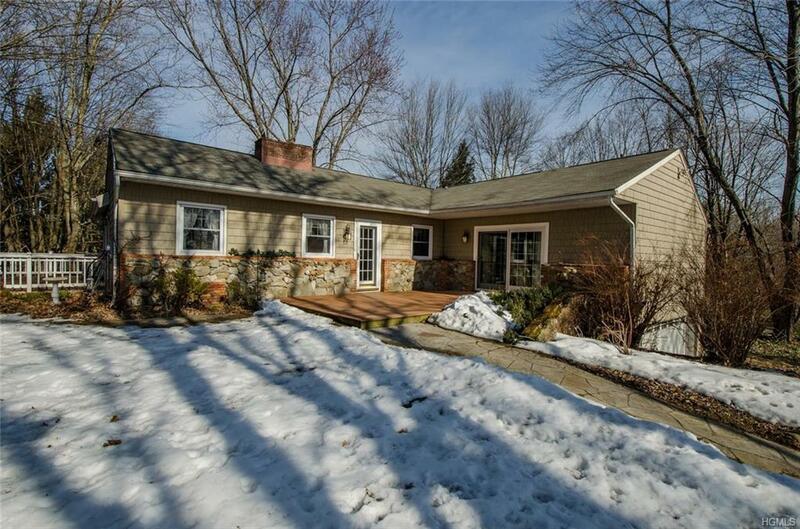 Centrally located between Rhinebeck, Hyde Park, Clinton Corners and Pleasant Valley. 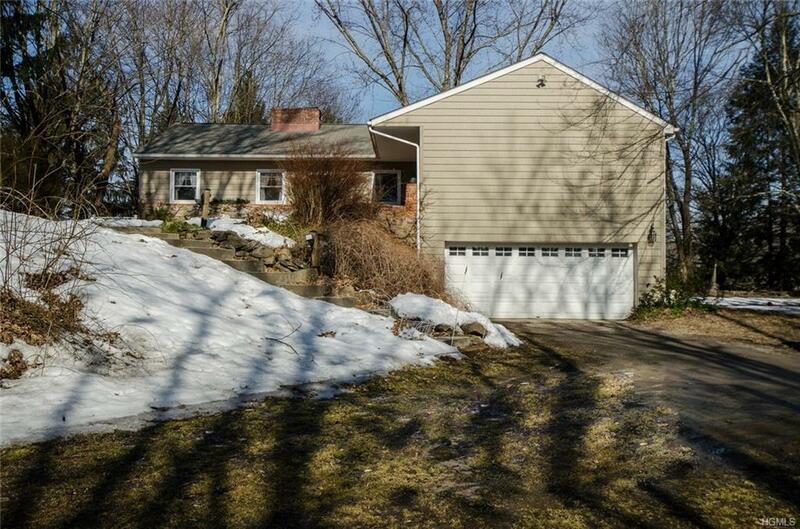 Easy access to the Taconic Parkway.Don't miss this exciting opportunity to own this striking property! 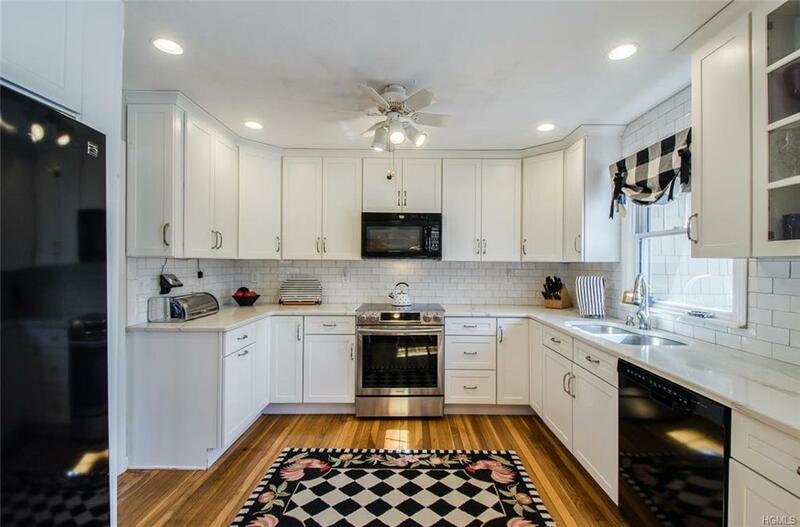 Listing courtesy of Anne Negrin of Houlihan Lawrence Inc..